It’s a known fact that market saturation leads to steep competition in a wide variety of fields. In some ways, this can be beneficial to both companies and employees, who are pushed to work harder in order to keep up. Unfortunately, though, not all companies or employees rely exclusively on their own work ethics to get ahead. As a result, Economic Espionage has become more commonplace than ever. 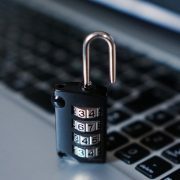 Also interesting: read about a virtual dataroom as highly secure solution for sharing documents. There is some information about any company that can be gathered legally via monitoring of public channels and analyzing trends. Acts of industrial espionage go far beyond collecting this kind of basic information, usually targeting confidential and protected data. Some frequent targets include client information, including financial information; marketing information; financial information; and trade secrets. Although a company’s reputation, and its client base, can be damaged by information leaks of any kind, trade secrets, including information about products still in development, constitute the most highly-targeted type of information. There are several ways that Economic Espionage can be performed. The first is through external channels, including the use of malware, known security vulnerabilities, and espionage software. These types of external acts of espionage are most frequently performed by hackers, often employed by foreign governments. They occur infrequently, but they can have some dramatic results. Internal acts of espionage garner less attention from the news, but not because they are less damaging. Simply put, they go under-reported primarily thanks to their frequency. Internal espionage is typically performed on behalf of other companies. It involves planting a “mole.” A mole is a corporate spy who applies for a job and pretends to work for one company, while simultaneously and secretly gathering information for its competitor. Some operate by offering money to other employees with higher access privileges, while others blackmail their targets. Unfortunately for those being targeted, it is much harder to detect acts of internal espionage than it is external attacks by hackers using malicious software. Sometimes company employees even become unwitting accomplices, particularly in cases of external espionage. 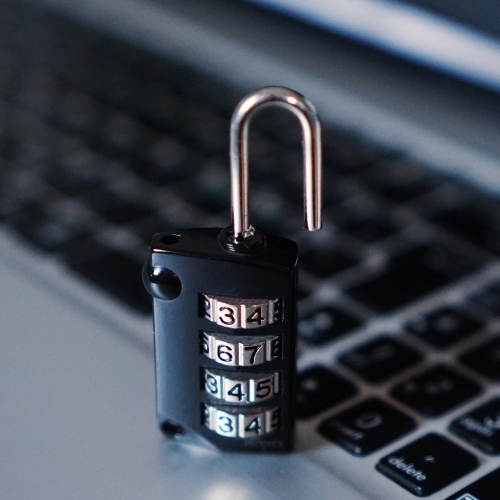 Often gaining access to sensitive information is as simple as convincing an unwitting employee to click on a seemingly innocent link, causing him or her to unknowingly download malware. Employee education is critical when it comes to preventing attacks. Not all acts of espionage can be planned for or protected against, but that doesn’t mean it isn’t worth taking a few simple steps to ensure that the company’s information is protected. The first thing for any company to do when planning a prevention strategy is to conduct a risk assessment. This can be done by evaluating any trade secrets or protected client data the company many have access to and attempting to assess its worth. This can include comparing insider trade secrets regarding products that have not yet been released with existing products already on the market. It’s also a good idea to identify what client data is most important and to try to determine who might want it. Once a risk assessment has been completed, a new security policy should be adopted that takes any potential vulnerabilities into account. This may involve establishing rules regarding password sharing or even preventing employees from using private devices in the workplace. It’s important that the new policy be formalized in writing and consistently enforced. As noted above, even the best-intentioned employees can fall prey to external and internal espionage. 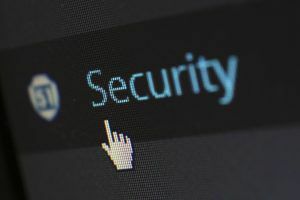 It’s a good idea to educate any employees about potential threats and to ensure that they understand the importance of any security policies in place. They will be more likely to follow guidelines regarding the use of personal electronics and other seemingly innocent, yet dangerous, workplace practices. Corporate firewalls and anti-virus software should form a company’s first line of defense against hackers, but they should not be its only defense. It’s also important to isolate valuable data and to protect border routers via the establishment of screen subnets. These simple steps can go a long way toward protecting against hackers.